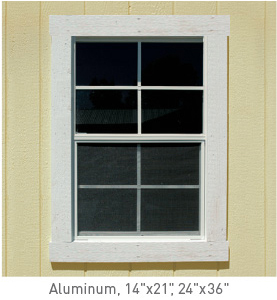 Choose dark brown or white for aluminum windows. 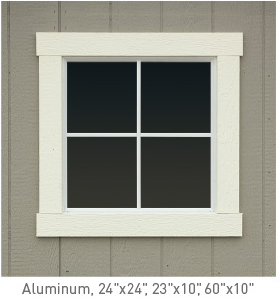 In wood windows, you have your choice of 28"x29" or 20"x36". 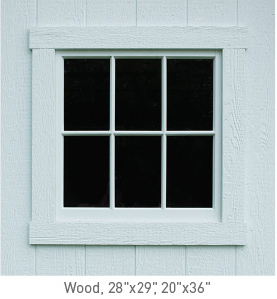 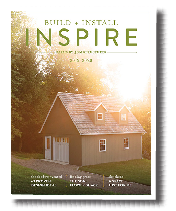 Wooden shutters come in two styles, Crossbar and Z-Style, and can be finished with any color of paint or with a Wilderness stain. 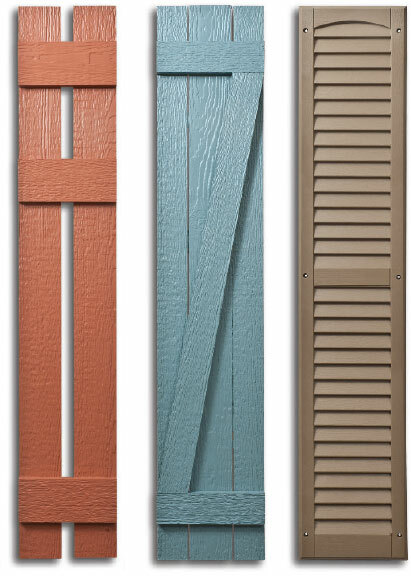 Vinyl shutters come in one style, louvered, in the eight colors below. 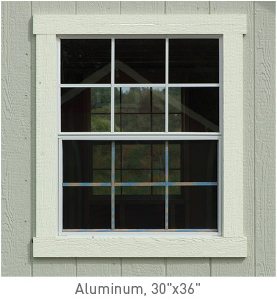 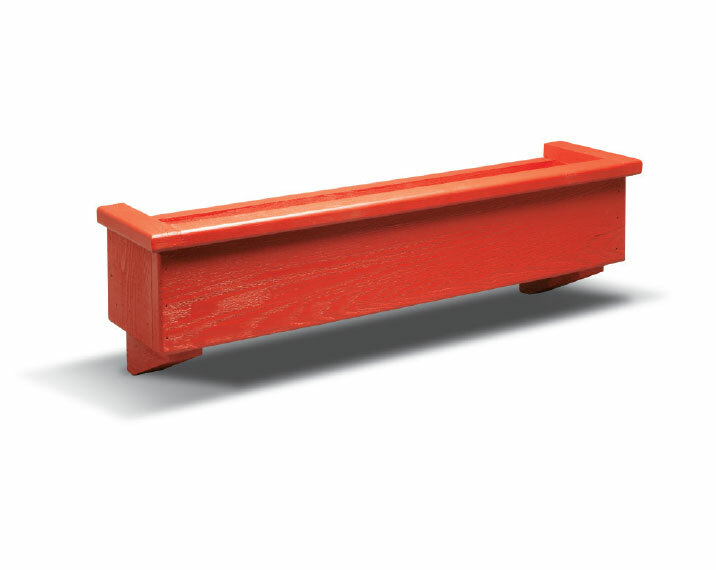 Cedar window boxes are available in five sizes, 24", 30", 48", 60" and 72".